above, you can see the overview of what you’ll receive in the kit, but keep in mind each card and paper are double sided (front side in first image, back side in second image), so you will receive (5) 2”x2” cards with (10) individual designs, (5) 3”x3” cards with (10) individual designs, (5) 3”x4” cards with (10) individual designs, (3) 4”x6” cards with (6) individual designs, and (1) 9”x12” paper with (2) individual designs–as well as (1) 9"x12" cut apart alphabet sheet! i hope you’ll check out this kit in the shop! and let me know what you think about it in the comments below. 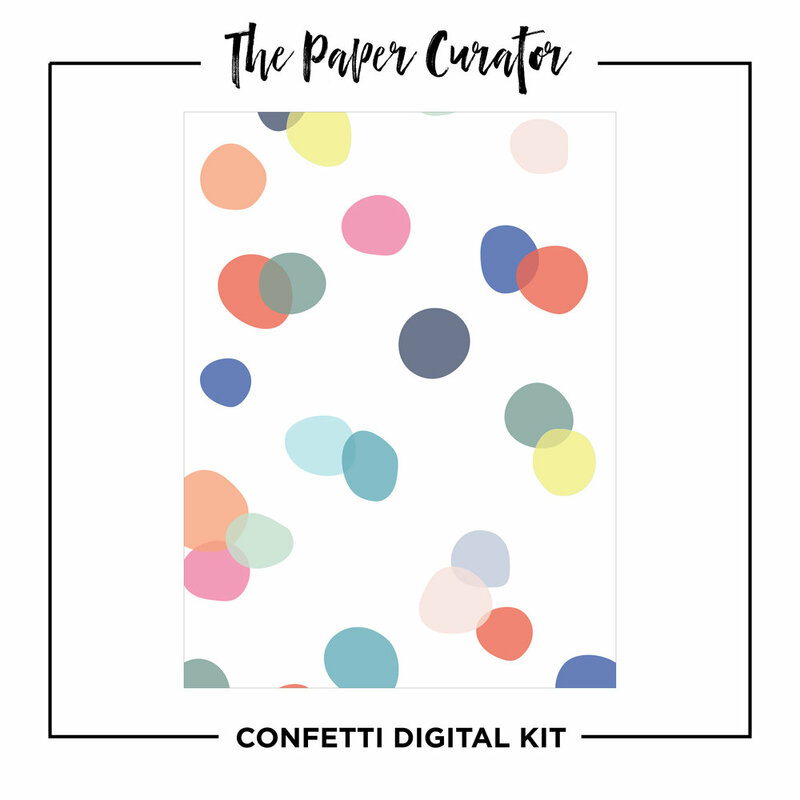 In this kit you'll receive a pdf with (12) easy to print 8 1/2 x 11" pages including all the designs you see above–(12) 2" x 2" cards, (10) 3" x 3" cards, (10) 3" x 4" cards, (9) 4" x 6" cards, and (2) 6" x 8" patterned papers. 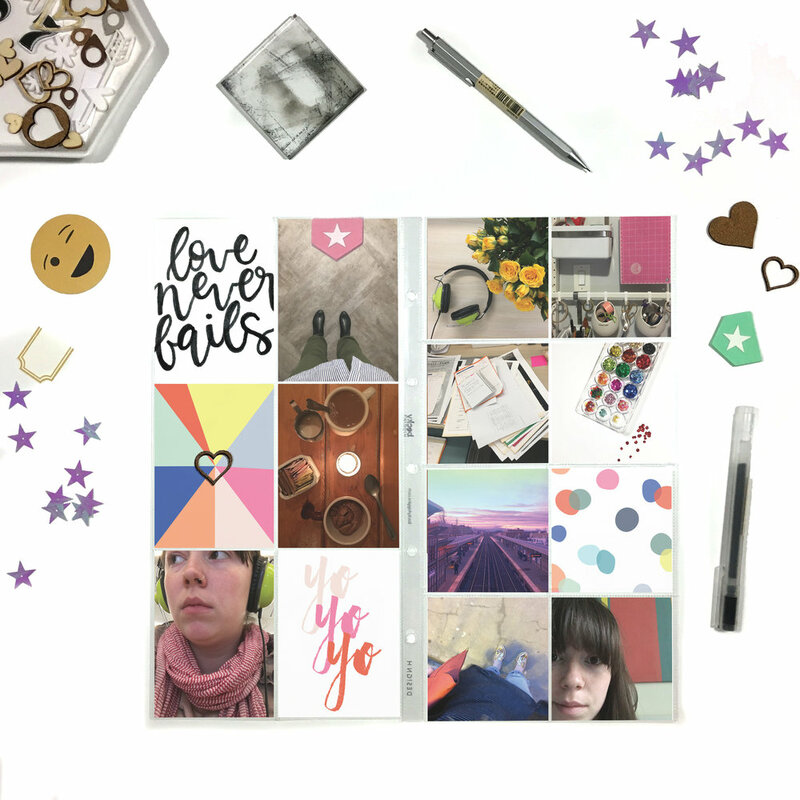 In the download, you'll also receive my tips and tricks for best printing and trimming practices so look out for those on the pdf! Grab each mini kit for $1 in the shop! 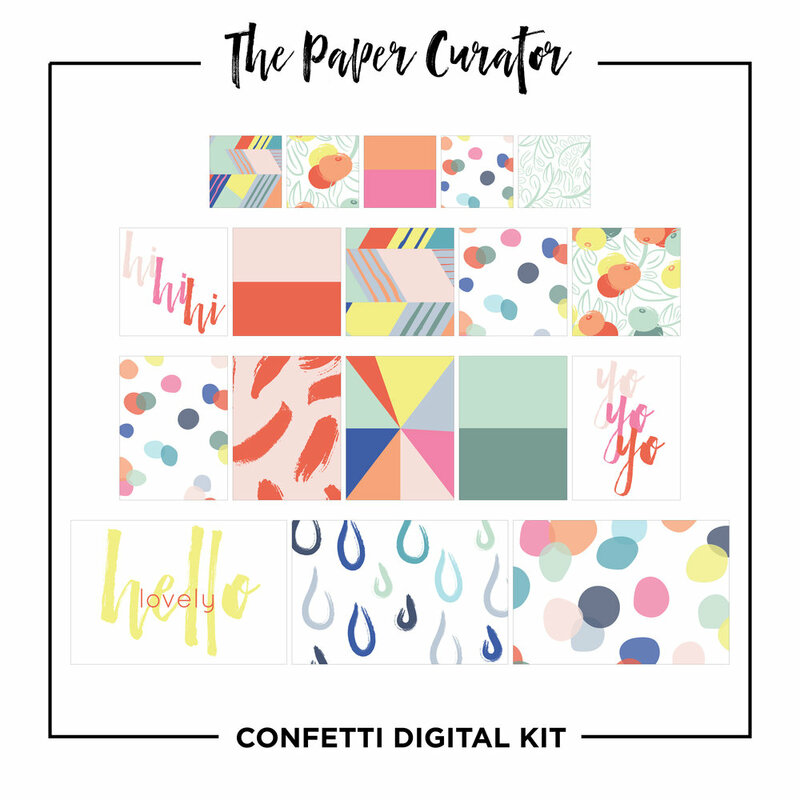 you're easily able to pick and choose your favorites, or grab the digital kit to get all the mini kits included at a reduced price! THANKS FOR CHECKING OUT APRIL'S KITS! let me know what you think of this month's kit in the comments below!